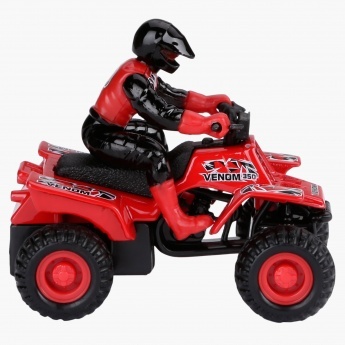 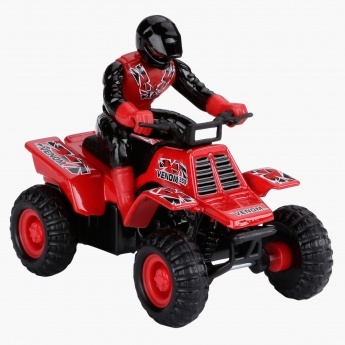 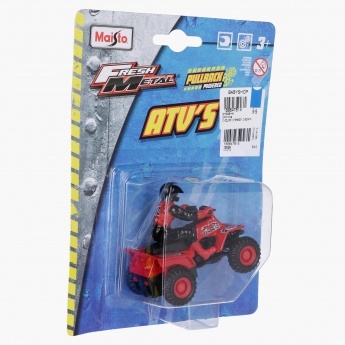 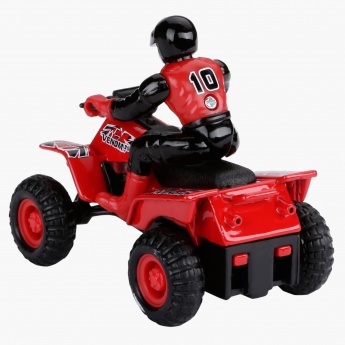 Your little one will love playing around the yard and home with this rugged yet stylish ATV. The pull back function of the wheels makes it easy to play with even on grass and in mud. 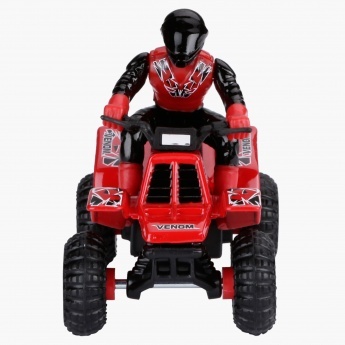 With a sporty look and sturdy make, this toy will become your kid's favourite.